Recently, I've began to broaden my horizons when it comes to the places I take inspiration from. Whether it's listening to unfamiliar genres of music or reading books that have been translated from foreign languages, I find it really helps to get the creative juices flowing and consider options you had yet to think of. The same can be said for the way I approach my personal style, too. Not only have I begun to source inspiration from my natural surroundings and stolen plenty of ideas from women's fashion, but I've also begun delving into my childhood memories. When I was a kid, I was obsessed with all of three things: superheroes, video games and climbing as many things as possible. Seeing as I'm not too familiar with video games these days (clearly) and I've already had my far share of falls from climbing (while under the influence, of course), I thought I'd delve into the murky world of superheroes to see if there was any styling tips and techniques I could learn from them. Those of you out there that have, or used to have, even a fleeting interest in superheroes will already know that there are LOADS of them about. Like, seriously, far too many to do any justice really. 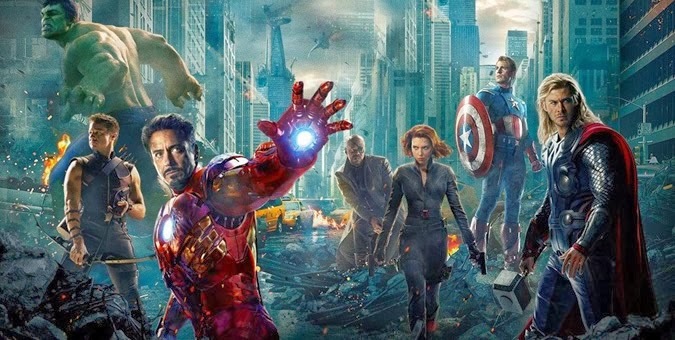 So, for the first of what I hope to be a handful of installments, I thought I'd limit my field of vision to a small group - and where better to start than Earth's Mightiest Heroes : The Avengers. Yeah, yeah, I know they've changed their line-up more times than the Sugababes over the years, so for the sake of simplicity let's just stick to the one everyone will be most familiar with - the team from the film. I can literally hear the sighs of disappointment from comic-book fanboys already. An uncontrollable rage monster that destroys everything around it as soon as someone accidentally bumps into him and spills his drink at the bar. Yes, that is a description of me after too much "fighty juice" (vodka), but it also applies to The Hulk as well. Well not the vodka. Although that would explain so much. Yet aside from the valuable lesson on the importance of stress relief, let us also consider the colour purple. 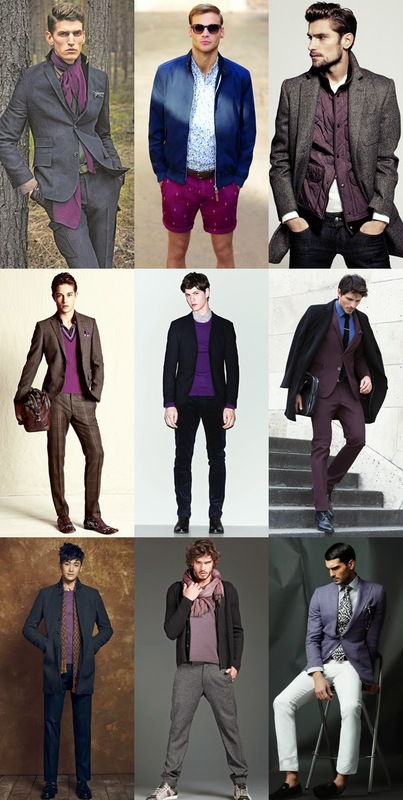 Still completely underrated in the world of menswear, its an extremely versatile hue, especially in lighter shades like violet and lavender. The ideal partner to grey and navy, it is the colour I would always recommend guys look into when they say that they are getting sick of using blue, brown and pink with their neutral coloured clothing. Seriously, try it in a shirt, trouser or knit to find out just how versatile it can be. Iron Man uses a flying metal suit to beat the crap out of bad guys and pull a serious amount of women - what's not to like? However, red and yellow are notoriously hard to pair together because of their positions on the colour wheel. They're the least appealing of the contrasting colour combinations available to you, so I am going to simply say (for the moment) don't try this at home and instead focus on the power of the suit. Honestly guys, you will never look better than when you're wearing one. Plus, you've already sorted out 75 per cent of your outfit. 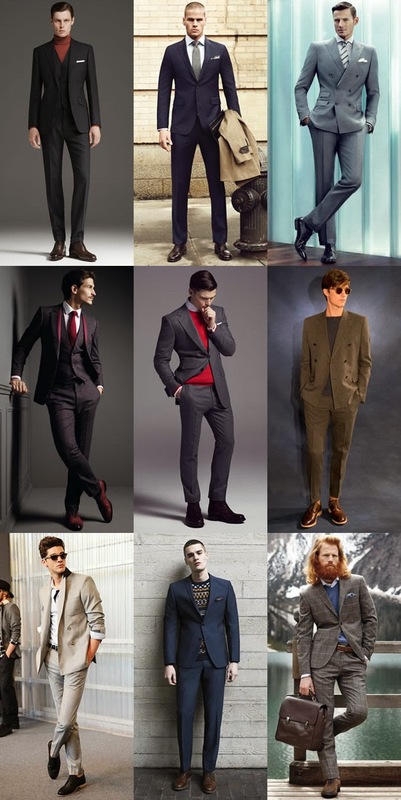 All that's left to choose is a suitable shirt and tie combination and your footwear. Easy. Captain America, the unofficial leader of The Avengers who has no real powers aside from being at the peak of human potential and reminding me of my granddad because he always bangs on about "the good old days". Although his costume has gone through many variations, highlighting the importance of style reinvention, the palette of red, white and blue has always stayed the same. and that is exactly where the inspiration for your outfits can be found. Sure, you run the risk of looking like a walking Union Jack, but the trick to combining two strong primary colours like red and blue is to make sure you vary the hue they are in. For example, why not try a navy suit with a pink shirt? All you've done there is made one colour darker and the other lighter. Alternatively, combine classic dark raw jeans and a blue oxford shirt with a red Harrington jacket for the perfect late autumn/early spring outfit. As long as you remember to change the hue of at least one of those colours, and use white to anchor your look, there's no reason why you cant go all-out patriot - all day, every day. Ah yes, Black Widow and Hawkeye. 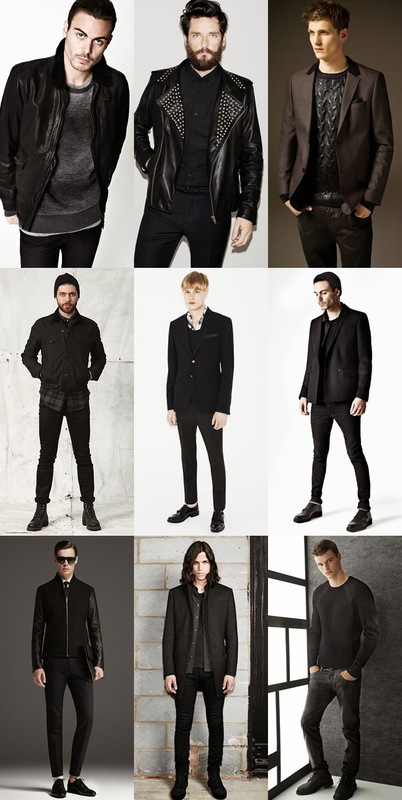 Another example of just how cool and on trend black-on-black is becoming withing men's style. However, my suggestions would be to stay away from the skin tight Lycra and vary the textures you use when creating an all black ensemble. For example, look to combine different yet complementing fabrics such as leather, wool and flannel in winter. The other great thing about this approach to dressing is how easy it is to add a shot of colour. Hats, gloves or shoes can be used as statement accents because black is the perfect black canvas for experimenting with colour and patterns, especially when it already comprises 90 per cent of your look. There is absolutely no lesson to be learned from Thor I'm afraid. 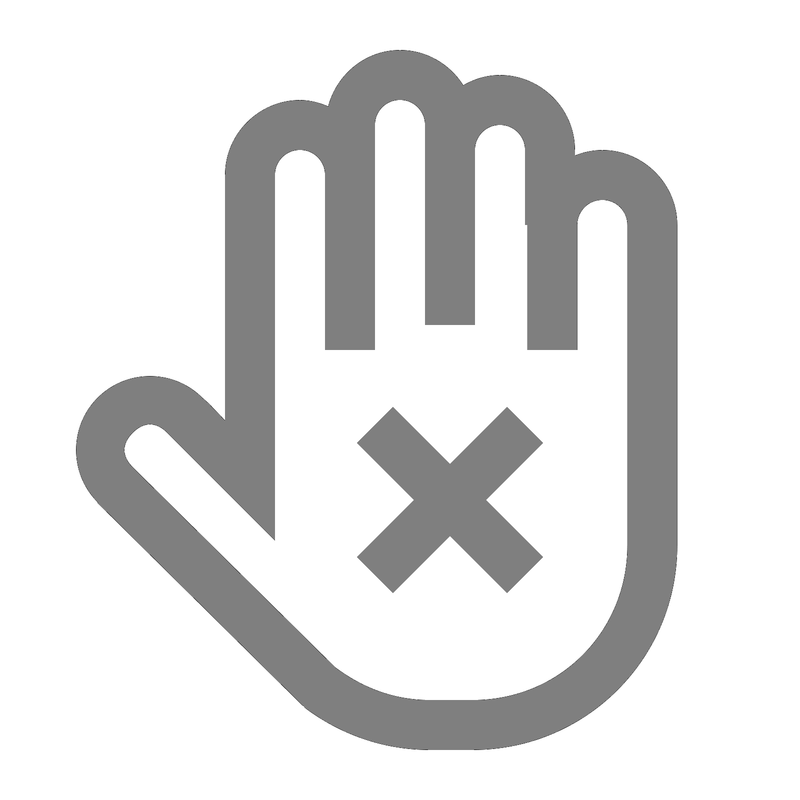 Don't wear anything Thor wears unless you're about to go to a "Game of Thrones" marathon at a mate's house or you actually are the God of Thunder. Oh yeah, and join a gym. So there you have it, a couple of lessons I've learned after a quick dip into my fondest childhood memories. When it comes to creating and developing your own personal style, being inspired by your past and the experiences that have made you the person you are today is important and can really help define the unique way that you dress yourself. This is just one of the ways I do it.